If Yosemite, Sequoia or Kings Canyon National Parks are in your upcoming travel plans, then pick up a copy of Candy B. Harrington’s newest release — Barrier-Free Travels; Yosemite, Sequoia and Kings Canyon National Parks for Wheelers and Slow Walkers — and get ready for a grand adventure. As with all of Harrington’s national park titles, this Central California edition highlights accessible trails, attractions, and lodging options in and near the national parks. The book also includes information about the newest resort to be built in the Yosemite area in the past 25 years — Rush Creek Lodge. And down in Sequoia, Harrington clues-in readers about a little-known accessible cabin in Mineral King, as well as two accessible properties in the Sierra National Forest. 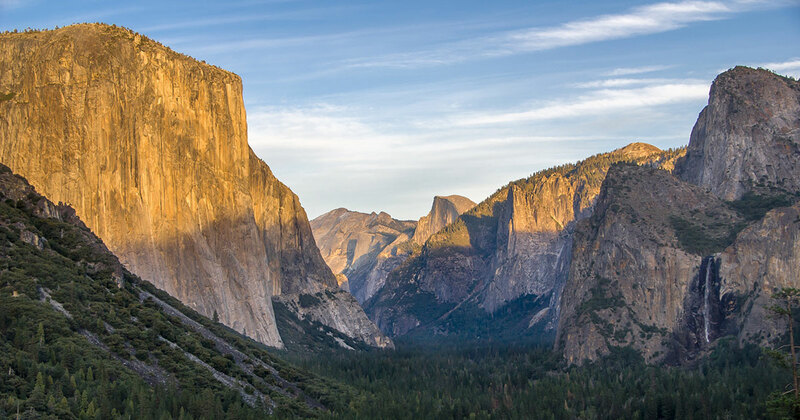 Last but not least, she also includes an often overlooked campground near Yosemite Valley with large sites, accessible tent platforms, and fewer visitors. This inclusive book is the fourth in Harrington’s national park series; and although it’s written for wheelchair-users and slow walkers, moms who have stroller-aged kids will also appreciate the access information in this guide. For more information about the book, visit www.barrierfreeyosemite.com.